The Metropolitan Museum of Art's Costume Institute Gala is an annual fundraiser where high fashion royalty come together in their most astonishing pieces alongside their muses. 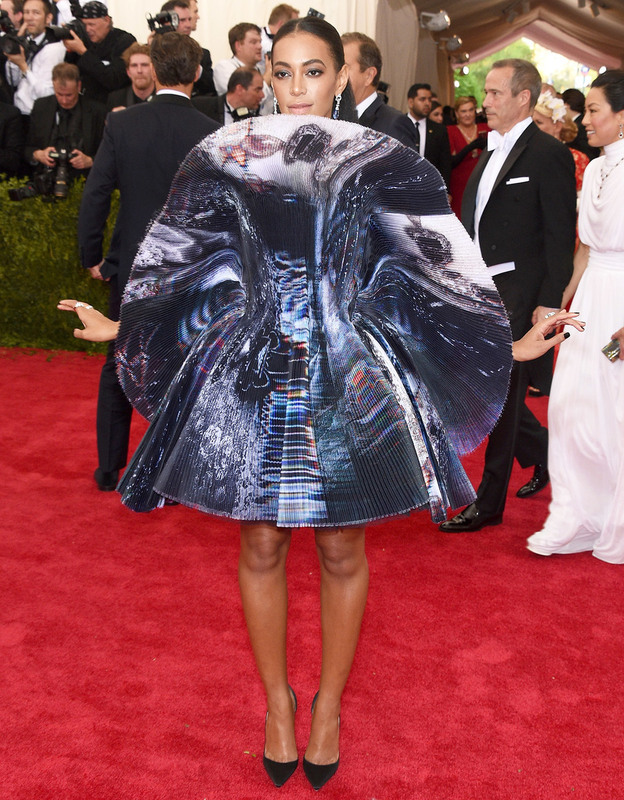 The theme of the 2015 Met Gala was China: Looking Through the Glass. Skin, Embellishments and Extravagance is what most celebrities gave us this year and we LOVED every second of it. Check out Fluff's stand out red carpet looks!